SPECIAL DEAL - Usually 29.95, today just 9.95 - Save £20! 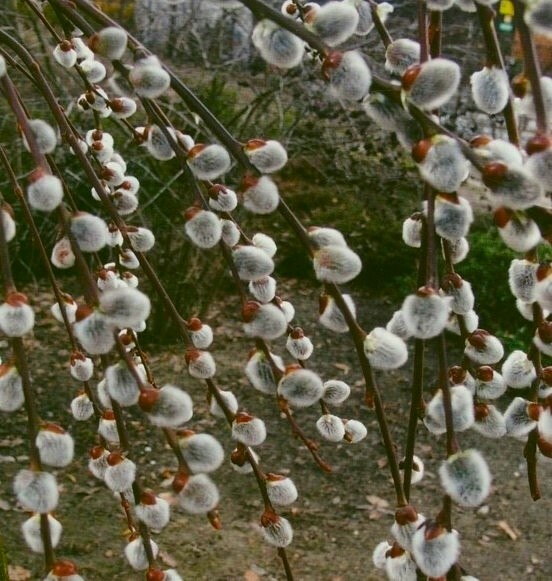 A dwarf, weeping tree with dark green leaves with grey-green undersides. 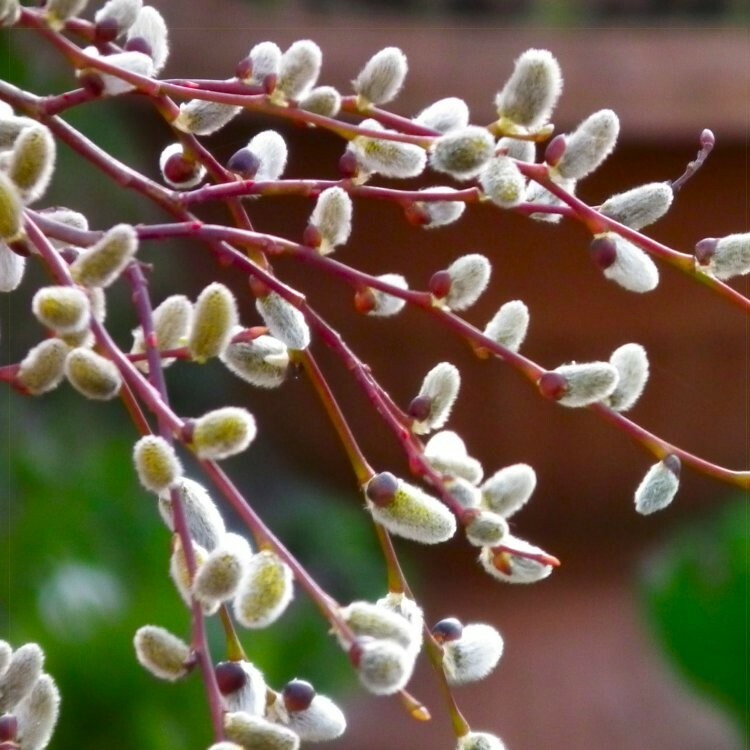 In mid- to late spring, the bare branches are covered in golden male catkins, which look superb in cut-flower arrangements. 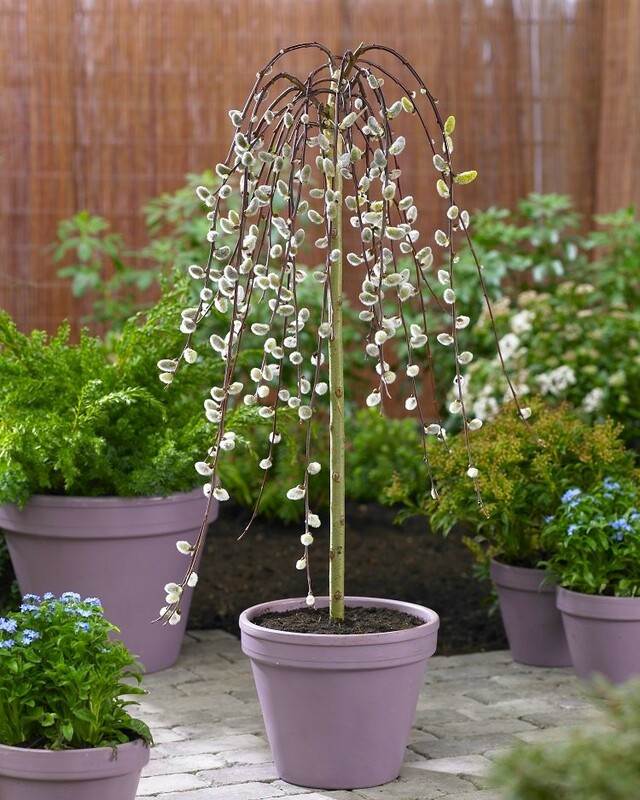 An ideal tree for the small garden or even planted in a large pot on the patio. 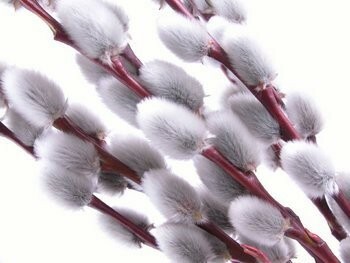 It will grow no taller than it's current size but will thicken right out year on year to provide an ever better show. 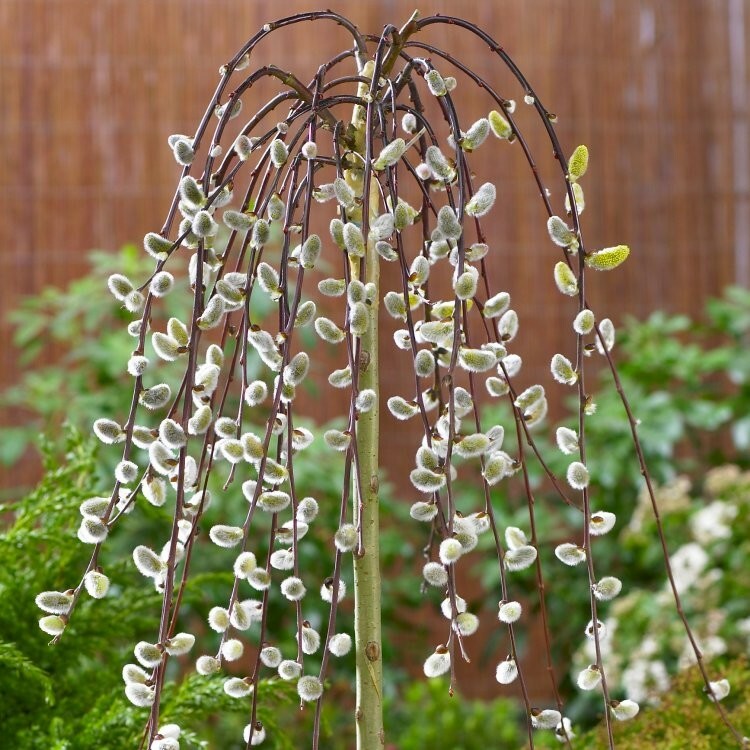 Supplied as a premium quality, large heavy plant in a 5 litre container with a multi grafted bushy head on an approx 80 cm clear stem, overall height around 100-120cms (four ft) tall - much larger than our competitors! Extra Large Tricolor Hibiscus Tree - Three Colours on One Tree!